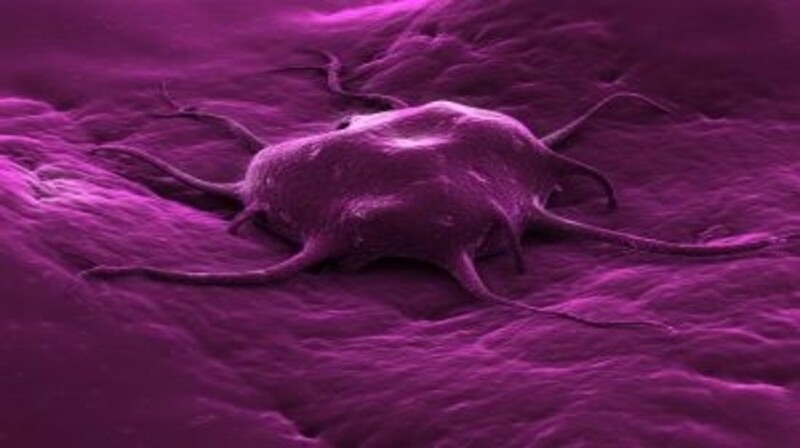 Over the last two decades we have seen a number of important advances in the biological underpinnings of breast cancer that have had a significant impact either directly or indirectly on the management and ultimately on the prognostic outcome of this disease. First, we now know that breast cancer is a heterogeneous disease made up of a number of unique subtypes each with its own natural history and associated prognostic outcome . Second, some of these subtypes have specific targets (including ER and HER2) that have associated unique targeted therapeutic agents that significantly impact the natural history of this disease . Third, data indicate that these targets are not static with approximately 30% of tumors showing discordance in the expression of hormone receptor or HER2 between the primary and associated metastatic tumor .